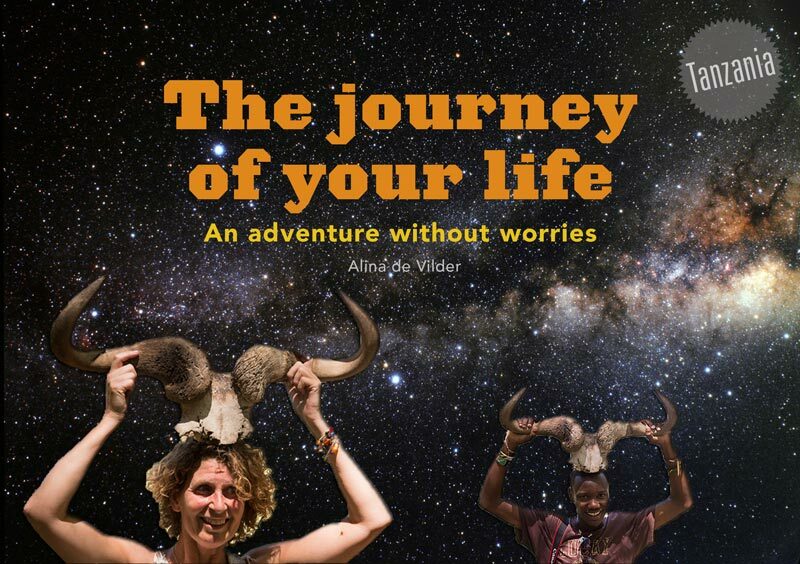 My e-book “The journey of your life” takes you on a journey that will take you along a mix of wisdom, personal experiences, metaphorical pictures full of humor and meditations. Fill in your name and e-mail address and press subscribe below. Then you are able to download the e-book for free. After downloading, you will be on the mailing list of Mindful Adventure. If you do not want to receive our emails, you can easily unsubscribe.